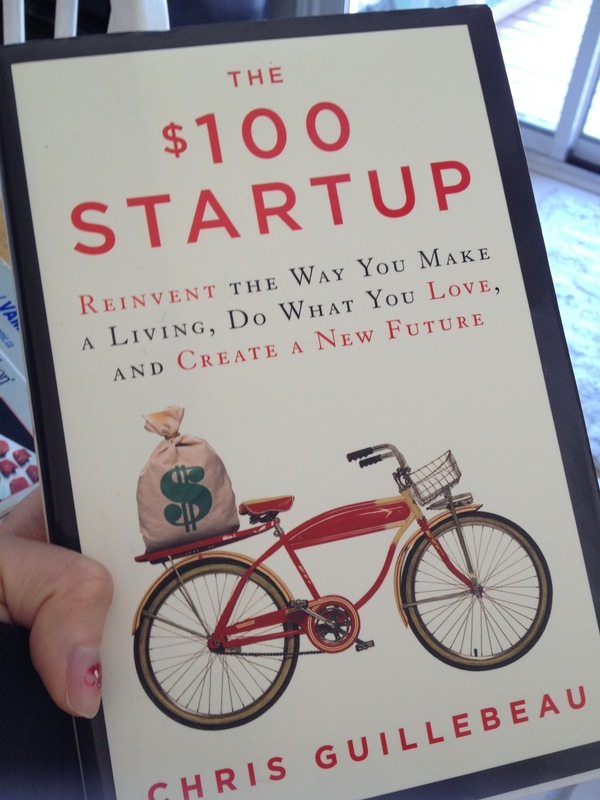 I recently read Chris Guillebeau’s book The $100 Startup. It had a lot of stories and anecdotes of entrepreneurs which make a decent living (50k or more) doing what they love. What I enjoyed about the book is that it didn’t just focus on multi-million dollar startups like Facebook, but ones from regular people. The book also has a short exercises for people interested in starting their own business. I emphasize short because the main message of the book is not to ponder forever on if you should do something, but to just do it. I thought this was an interesting way to think of things. Consumers will buy things because they are easy and convenient. People don’t go to a restaurant because they want to be taught how to make the dish. Regardless of whether you currently have a business idea or not, the book is an inspiring read and makes you re-think what it means to be happy in life. Is it money or thought of doing something you love? I know somewhere down the line I will probably have my own business and I will definitely give this book another read. That’s a great Marx quote. Hahaha, it is definitely related. As novelty as making your own dish on occasion can be, we would rather somebody else make it perfectly if we’re going to spend money on it!